Discover to fulfill our Kingdom Assignments. We want to give you S$10! Sign up now and start shopping at HonestBee. Earn up to €100 for each friend you invite to Skrill. 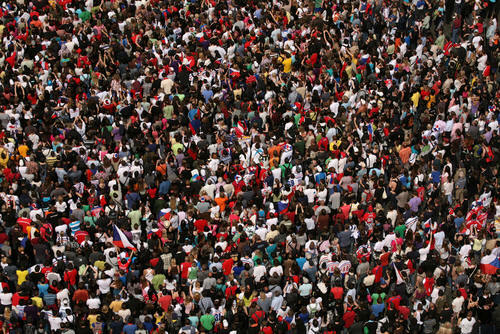 Leaving the overcrowding aside, the main reason why ordinary Singaporean are generally opposed to the shoring up of the population to 6.9 million by 2030 with new immigrants is that they get to enjoy the benefits and more, without the same sacrifices of the Singaporean who have spent their life-time building up the nation. Do you want these numbers to grow further? It is my hope that the government of the day will do much more to ensure that only the very deserving will get to become Citizens and PRs. Striving to sustain economic growth and working backwards to decide on the population base required to support this growth, will result in a substantial increase in population and a worsening of quality life. It is more palatable to us Singaporean, if the policy makers would determine an optimal population first and then look at ways of sustaining the growth of our GDP. Food for thought by former civil servant Ngiam Tong Dow on why Singapore should just aim to be a solid "second-upper" city at http://ifonlysingaporeans.blogspot.sg/2013/01/forget-first-world-hype.html . for more than 30 years. • Married couples are having their first child later and having fewer children. Bringing in immigrants to shore up our workforce can only alleviate the symptom but will not arrest the cause of declining TFR if our living conditions remain unfavorable to marriages and child births. An economy that is over-dependent on foreign labor will become even more dependent if it is allowed to continue. 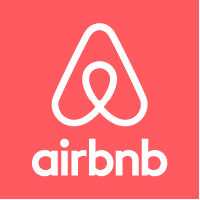 We don't want the widening of our income gap, an increase in cost of living, a decline in the quality of our life and a threat to our common identity. The government could have done better and should do much more to help Singaporean reproduce ourselves for a better and more liveable Singapore. It is unwise to sacrifice social cohesion for the sake of economic growth. 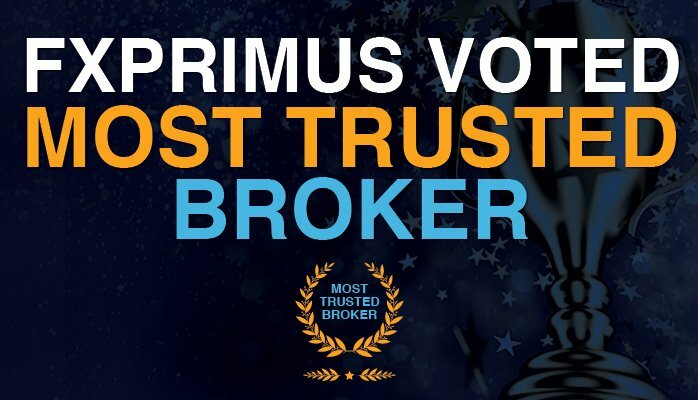 FXPRIMUS wins award for Most Trusted Broker at MENA 2015 Forex Expo, Dubai. 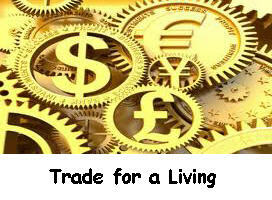 Why just trade when you can also earn residual income and rebates for your trading? Increasing number of Individuals, Corporate Traders, Money Managers and Website Owners have already opted to become our traders and our partners in this $5 trillion daily turnover Forex market. As an individual retail trader at FXPRIMUS, you experience a level of fund safety, trade execution and service quality that is normally reserved only for large, institutional investors. We welcome you to now to enjoy the same advantages as the institutional traders and expand your income potential while offering your referred clients one of the highest available level of service and support. Please ascertain your eligibility in your application and that the Referral ID is 374 during your signup. Thank you. Automate your Profitable Trading for FREE? Would you like to trade with your very own EA? We have helped several of our traders to become more productive by automating their profitable trading rules for FREE. Simply open a free Practice account or Live account and get free access to more than 40 video tutorials for beginners and advanced traders. and it would be our pleasure to share knowledge and tips on trading and automation with you. We are successful only if we can help you to succeed in your trading. 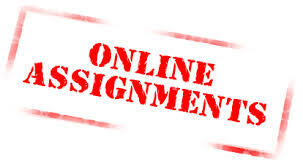 Unlock the business potentials of online trading today! Get $25 when you sign up @Payoneer with my link. 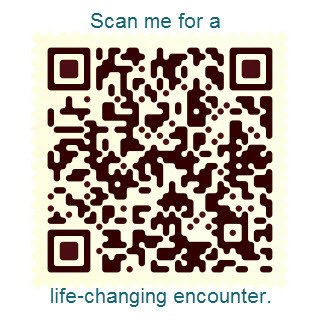 Available to over 200 countries worldwide! 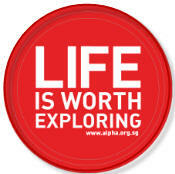 Explore life by attending an ALPHA course.